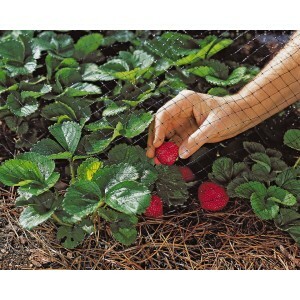 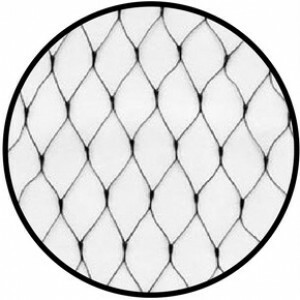 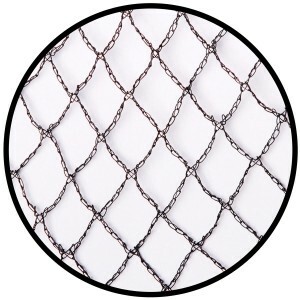 Bird netting or anti-bird netting is used to prevent birds from reaching certain areas. 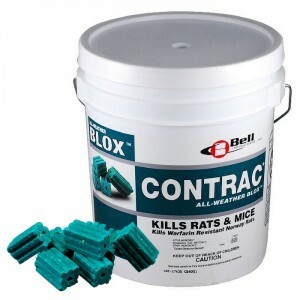 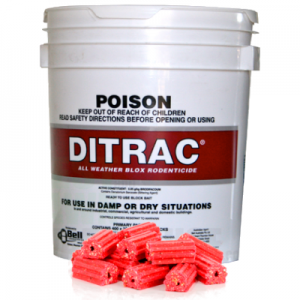 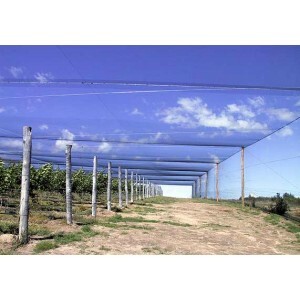 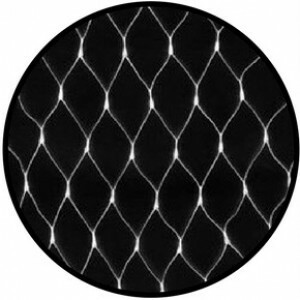 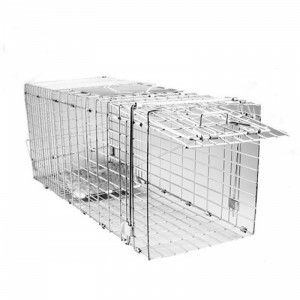 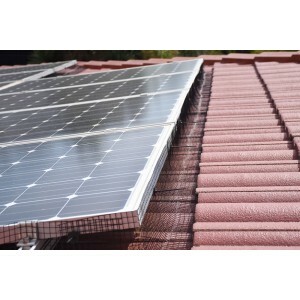 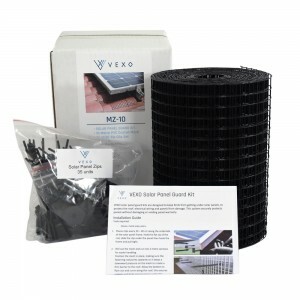 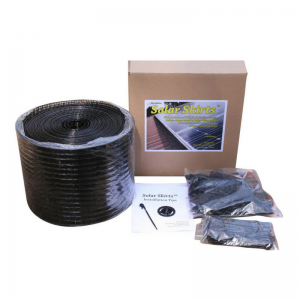 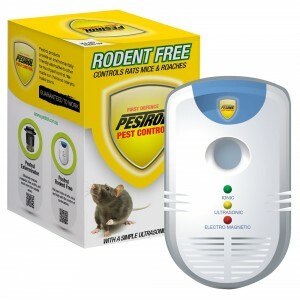 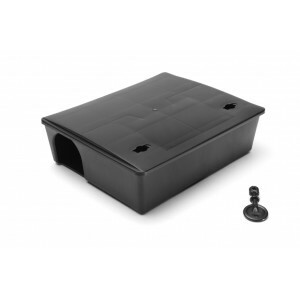 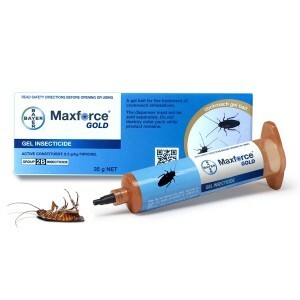 It provides a discreet and impenetrable barrier that protects buildings, structures, crops, fruit trees, vines, etc without harming the birds. 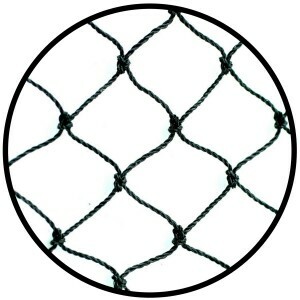 Bird netting can be used on buildings to block out pigeons, starlings, etc from landing, nesting or roosting in certain areas such as loading docks, car parks, plant rooms, entrance awnings, etc. 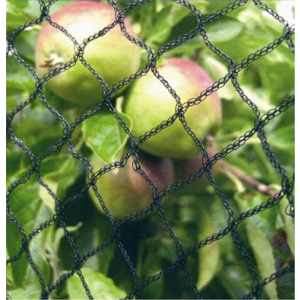 In agricultural situations bird netting can be used to protect fruit trees, grape vines or crops from damage caused by birds. 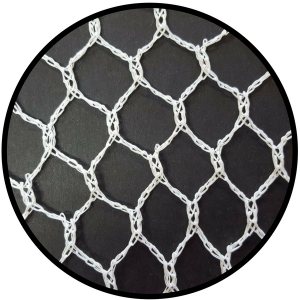 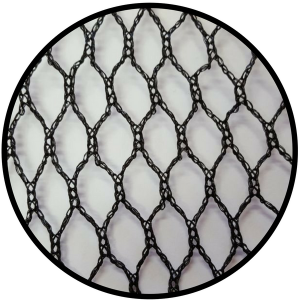 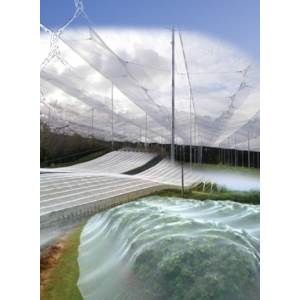 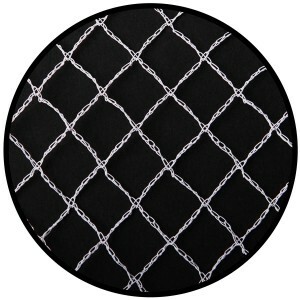 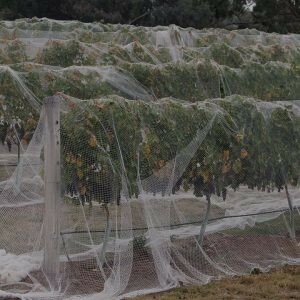 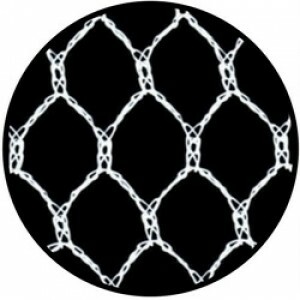 Bird netting is available in a range of different grades including light weight extruded netting, knitted diamond mesh fruit tree netting, hexagonal mesh vineyard and canopy netting and square knotted heavy duty structural bird netting.